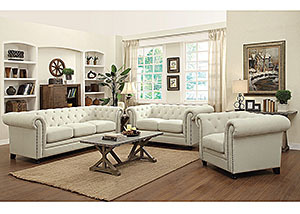 You want furniture with styles as varied as your interests and experience. 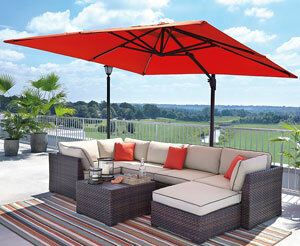 Count on the brand endorsed by celebrities such as HGTV’s Scott brothers and Donny Osmond. 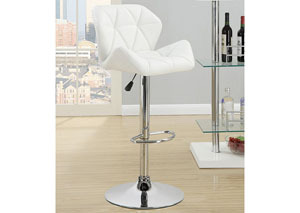 That’s right: ultra-affordable, stylish Coaster furniture is here for you all for the lowest prices. From chic living room sofas to the perfect TV stand, this versatile brand has been pleasing Seattle area households like yours for many years. Here are just a few ways the right Coaster furniture will improve your quality of life. Your bedroom furniture needs to both calm and inspire you in your home’s most private retreat. Coaster furniture’s designers understand that. This brand presents you with a multitude of interior-design possibilities. Fancy some British military-inspired minimalism courtesy of the Property Brothers? Or perhaps the grandeur of a Spanish baroque California king bed’s more your thing. Coaster bedroom furniture is all that and more. 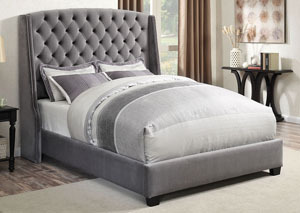 One of our hottest-selling Coaster queen beds boasts exquisite details including a leather-look upholstered headboard and serpentine woodwork fronts. 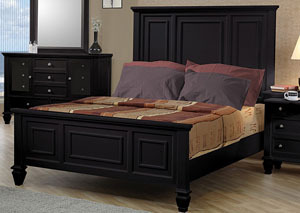 Rest even better on your new Coaster bedroom furniture knowing you got an amazing deal through us. 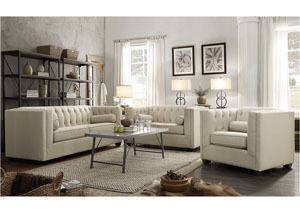 Your living room now does double duty as a place you really use for formal entertaining and to just chill after a long day. For that reason, Coaster living room furniture has entered the 21st century not only with refreshing retakes on classic design themes but crystal-clear Bluetooth sound options. For example, one of our personal favorites is a gorgeous futuristic living room chaise that includes a healthful lumbar pillow for crucial lower-back support while you relax to your music. Got overnight guests? 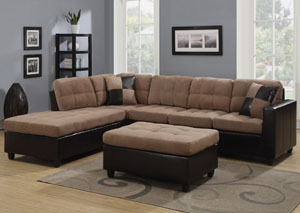 A Coaster sofabed in space-age cool style will do the job, putting them up on a comfy spring base. Your child’s bedroom furniture must be extra-tough to serve as both a place of rest and knock-around playroom! Coaster kids’ room furniture meets this challenge. Our store’s popular kids’ twin platform beds feature a trim midcentury look harmonizing with your home’s look while allowing enough room for your youngster’s rapid growth. 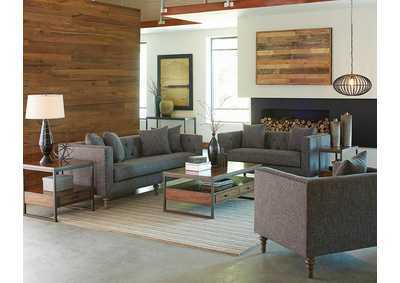 When you want to furnish an entire home affordably, the eclectic collections and nationally renowned quality of Coaster furniture from our Federal Way, WA store are a sure thing. Stop by to find out how easy and fun it is!